Thousands of industrial applications use linear motion to achieve their operation sequence. Apparently, the typical pneumatic actuator provides the simplest yet most cost-effective ways to achieve this. 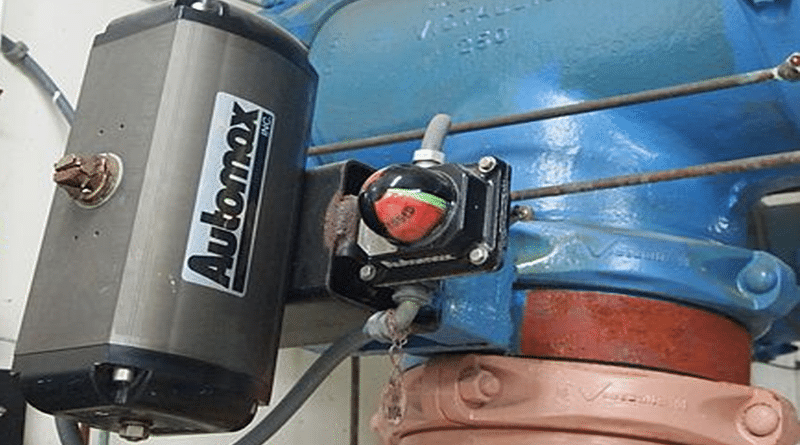 Ideally, pneumatic actuators operate in a smooth manner because they use gas as their operating fluid, as it prevents leakage caused by dripping, thereby avoiding the potential contamination of the surrounding environment. Basically, they act on compressed air by converting it into linear or rotary motion. Some of the styles include rodless cylinders, through-rod cylinders, diaphragm cylinders, and telescopic cylinders. The most common style is made up of a piston and rod acting inside a cylinder that is closed in nature. Various construction techniques coupled with materials that suit several different applications and user needs or preferences. 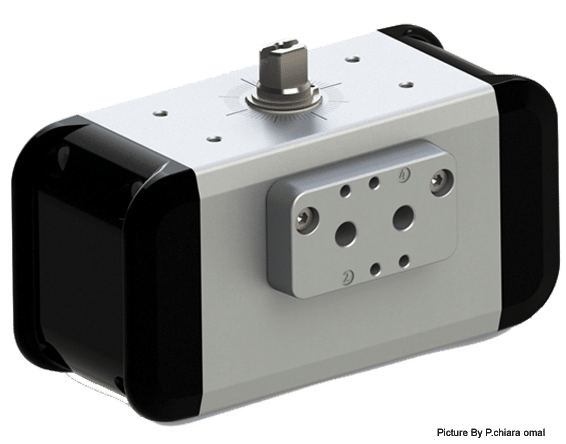 Steel, aluminum, stainless steel, and certain types of polymers are some of the body materials that can be used in the construction of pneumatic actuators, which can be repairable or even non-repairable. Apparently, the actuator style can further be divided into sub-categories based on the inherent operating principle applied, which includes single-acting cylinders and double-acting cylinders. Just as the names suggest, single-acting cylinders contain a single port that lets compressed air enter inside the cylinders to act on and move the piston until it reaches the desired position. An internal spring may also be used by the single-acting cylinders. At other times, gravity is simply used instead to ensure the piston is returned to the regular home position with the removal of the air pressure. Single-acting cylinders make a great choice when the work is performed in one direction only, including the lifting of objects or even pressing them together using a predetermined amount of force. With a port at both ends, double-acting cylinders act to move the piston in a forward and backward direction through the alternation of the port receiving the high-pressure air. The amount of energy utilised is twice as much as that used by single-acting cylinders, but can be more effective where a load has to be moved in opposite directions, including the closing and opening of gates. Typically, when used in an application, a support frame is connected to an actuator and a machine element connects to one end of the rod. The machine element is often the object to be moved. Compressed air is directed to enter the extend port with the help a control valve. A typical fluid power system may use pneumatic actuators, often at the end. They can be very effective in moving a load. The hard part of working with them is getting the right flow and pressure requirements that suit your system so that you can get the desired performance. If you are having trouble meeting your system requirements, you might want to seek the help of a professional technician available locally. On the other hand, if you already know what you are looking for, you can order your pneumatic actuator or component and have it delivered to your residence in Kent, Essex, London, or Heathrow.